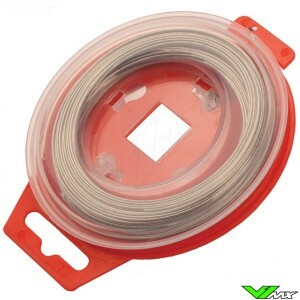 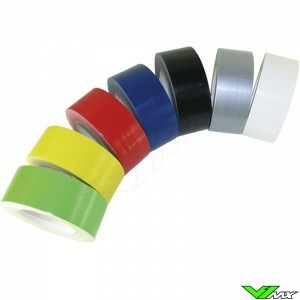 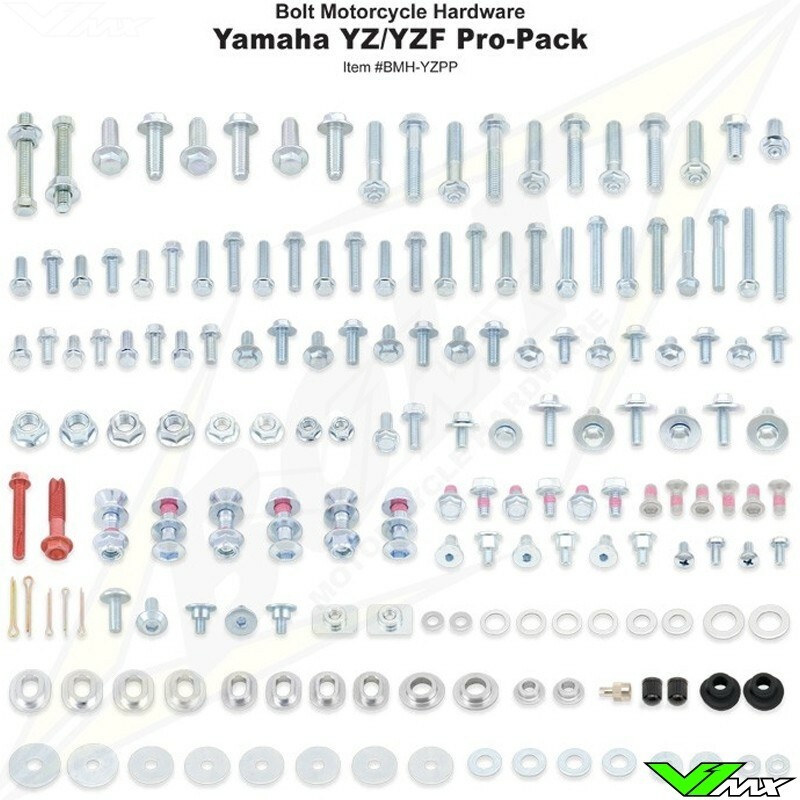 Select the pack for your bike, specifications are shown at the bottom of the page. 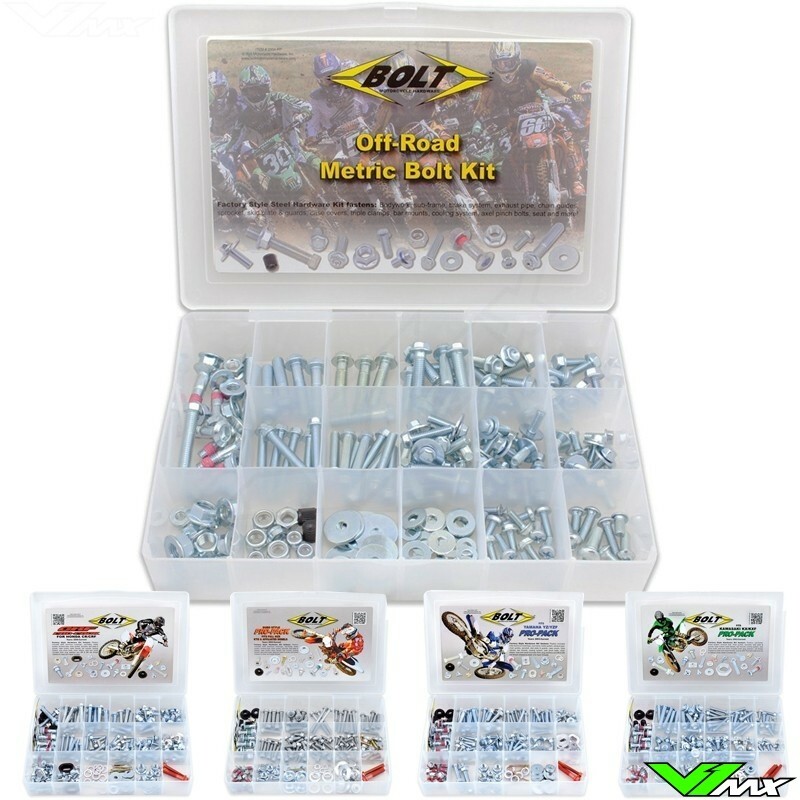 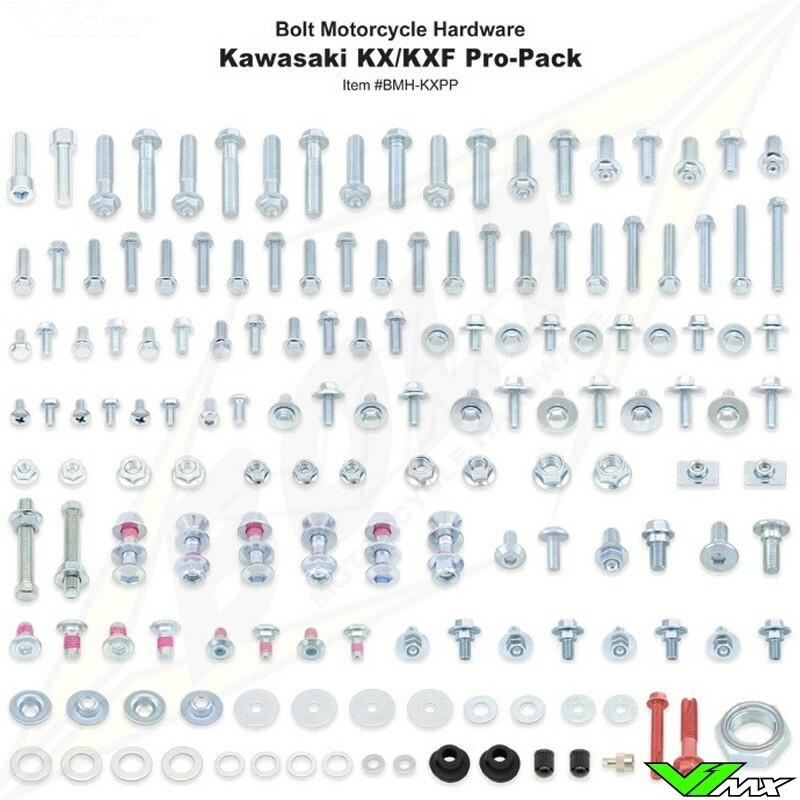 The Bolt Pro Pack hardware is the same size, style and finish you find on Japanese dirt bikes. 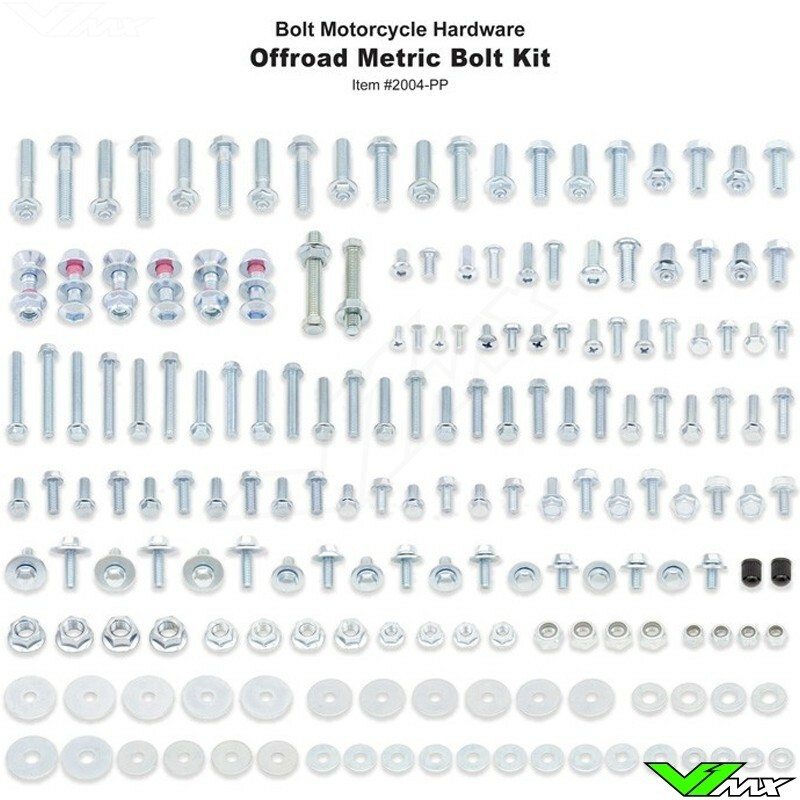 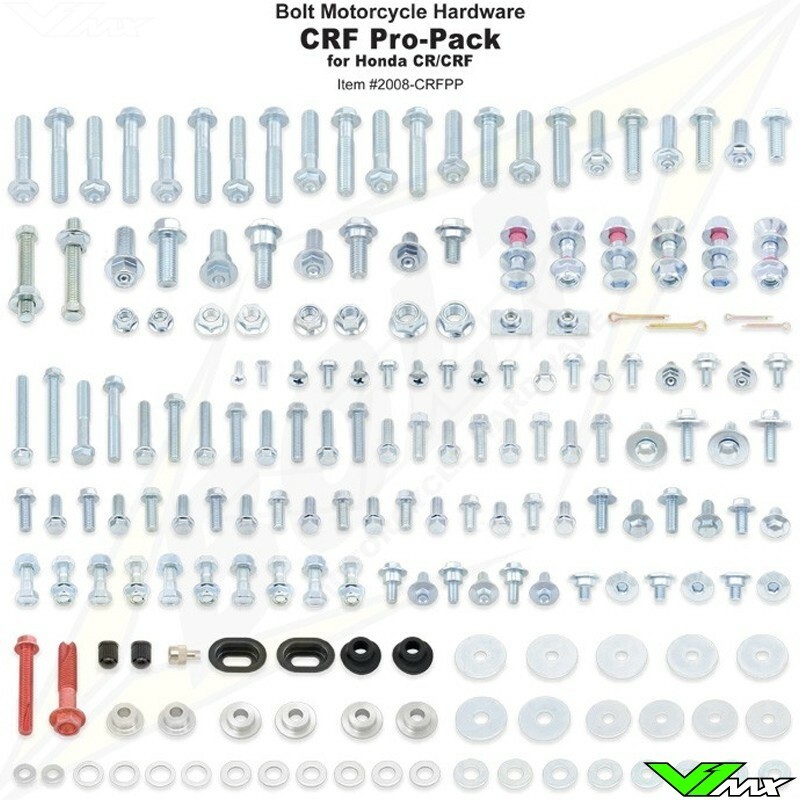 This kit includes an assortment of M5, M6 & M8 hex flange bolts, fender washers, pan head screws, button head bolts, nuts, and cotter pins. 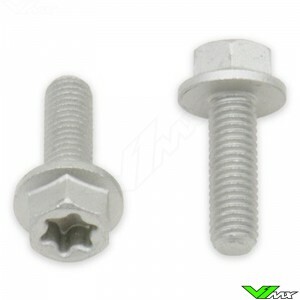 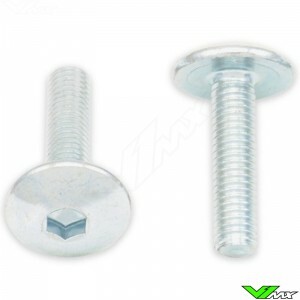 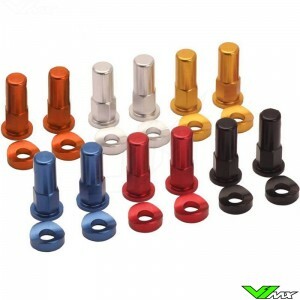 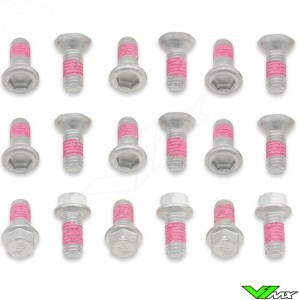 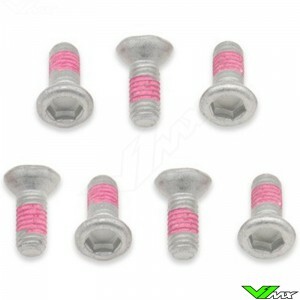 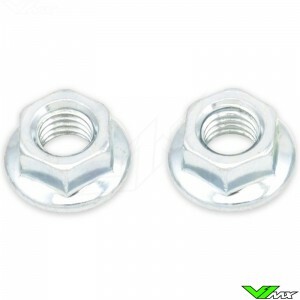 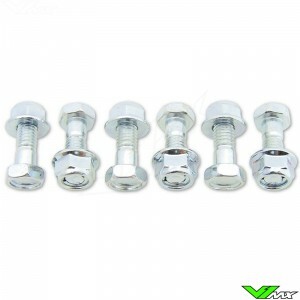 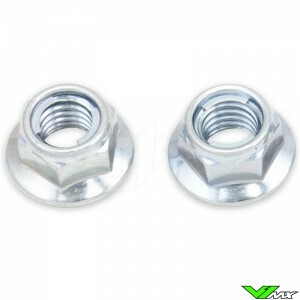 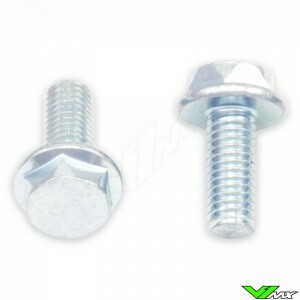 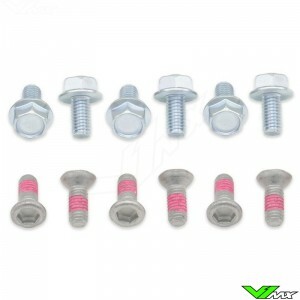 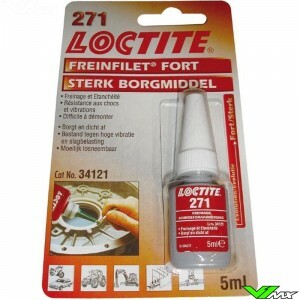 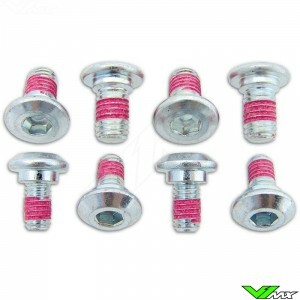 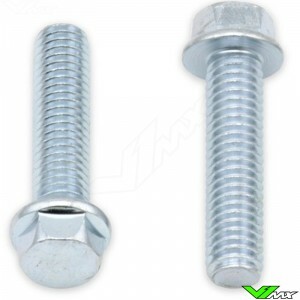 There is also a full set of sprocket bolts and chain adjuster bolts and nuts. 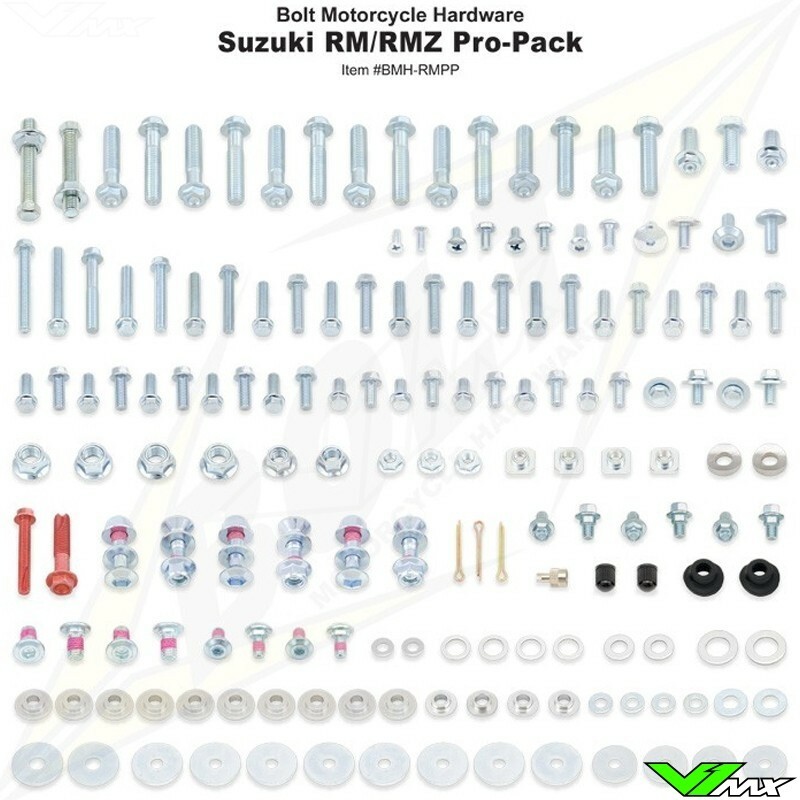 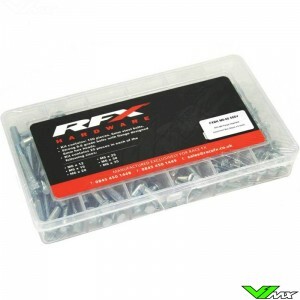 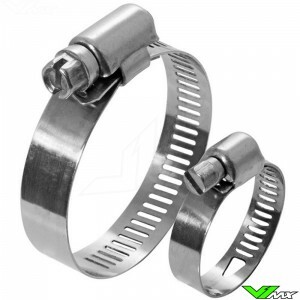 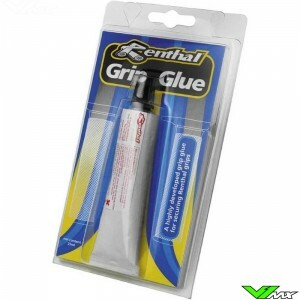 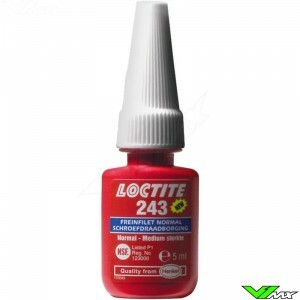 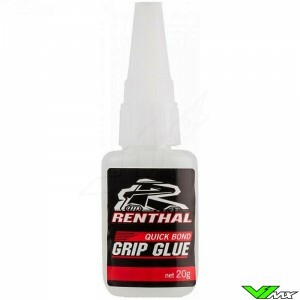 Designed for all late model Japanese motocross and off-road motorcycles including Honda, Yamaha, Kawasaki & Suzuki. 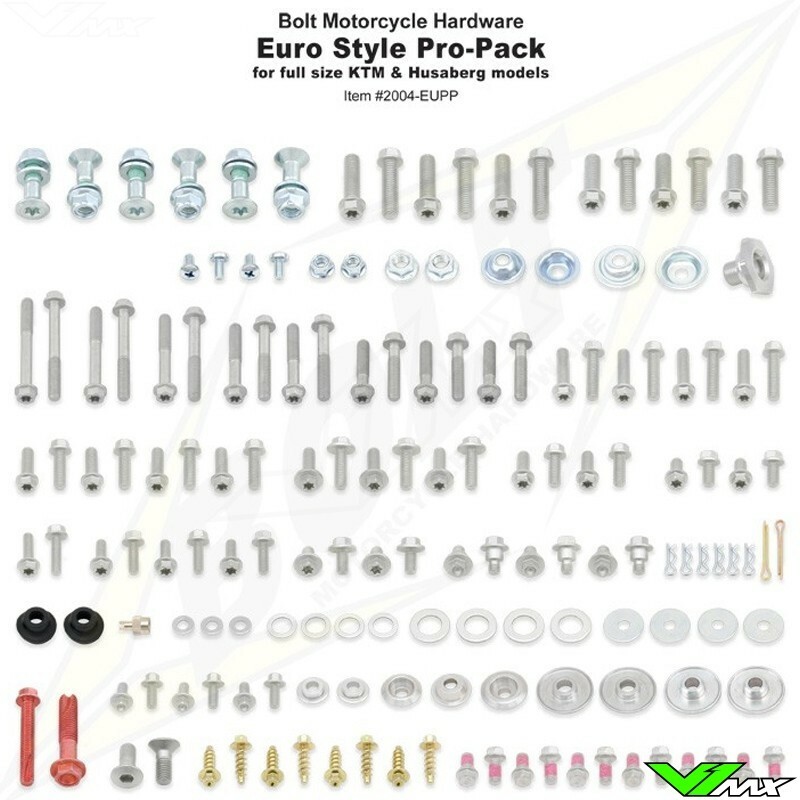 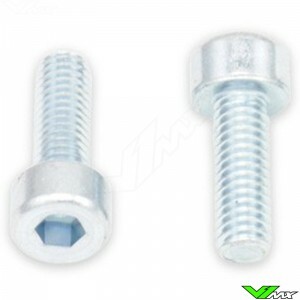 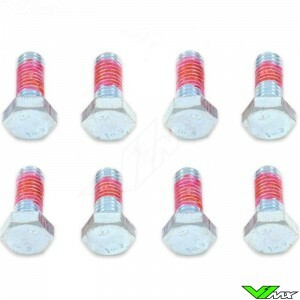 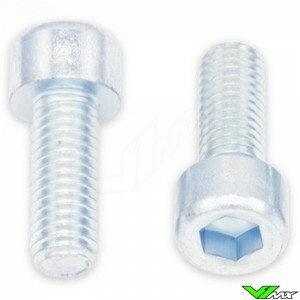 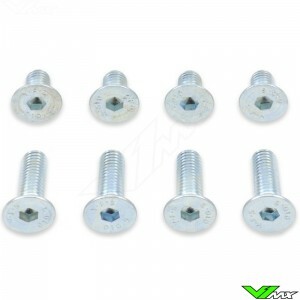 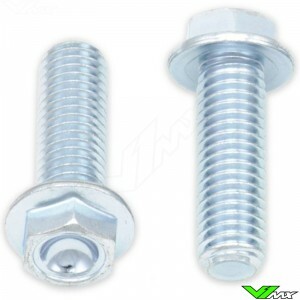 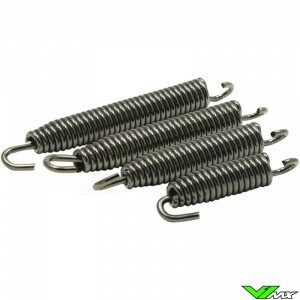 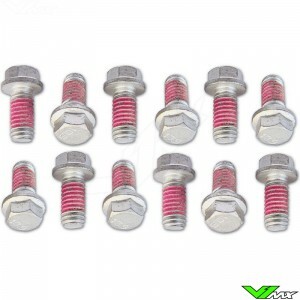 The Bolt Pro Pack bolts meets or exceeds OEM specs.